Ghostbusters Annual — Deligiannis Bros. 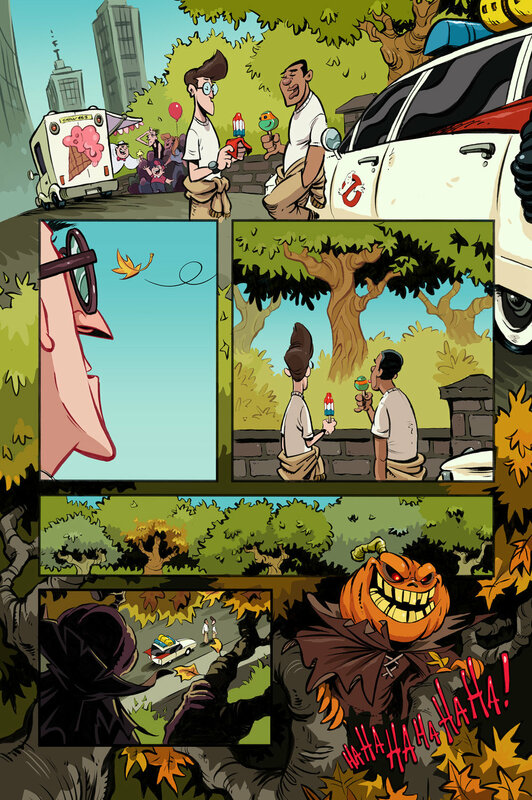 I was thrilled to get to draw a short one-page story for IDW's 2015 Ghostbusters Annual. Seen here are the rough pencils, scanned inks, and final colored art.